Although smartphone sales have slowed recently, it seems a fairly safe assumption that Android Activations have or very, very soon will pass 1 billion. Yes, that’s a big number, but what does it really mean? It’s simple math. Back on May 15, Google chairman Eric Schmidt said Android activations were running at 1.5 million a day and the total had surpassed 900 million. That said, Android activations have or soon will hit 1 billion. Considering that Android stood at a “mere” 400 million in May 2012, it’s more than impressive that activations have doubled in a bit more than a year. Nevertheless, all isn’t well in Android land. Getting better, yes, but deep issues still loom large. And, it all comes down to this — Android security and developer support is only as good as the most recent update. For example, everyone not running the most recent version of Android — or 94.4 percent or more of the active installed base (above) — is vulnerable to known exploits. 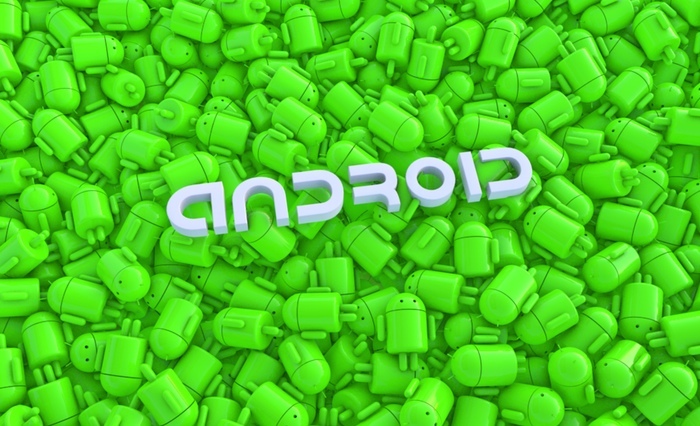 This has resulted in a 614 percent spike in Android malware infections. Further, with each new infection averaging a $10 return, there is a huge incentive for developers/hackers to keep cashing that check. Seriously, is it more intelligent to a.) create a “clean” app that has little chance of success or b.) farm known opportunities (a.k.a. vulnerabilities) for a bankable return? If you think about the problem any other way, you are naive. Treating the out-of-control Android security problem as a moral issue is quixotic at best. And, Android security/malware issues are closely related to the support of real developers — people making money the hard way. Fundamentally, as far as developers are concerned, they should be developing apps to run on Android 4.0 and the baseline, most-common version of that, v4.0.3 (table above), shipped in December 2011. That’s bad news in terms of potential market, features and security. If a developer chooses to only write Jelly Bean apps, he’s still stuck back in July 2012, constrained to creating v4.1 compatible apps. Although it’s possible to create apps only for the most-recent version(s) of Android, the tiny target market — 5.6 percent or about 56 million users spread across the planet — makes the probability of success absurdly low. All the more absurd when you can write iOS 6.x compatible apps with a potential audience of likely 400 million or – this can’t be repeated enough — 600 million plus Android devices with known, exploitable security issues.